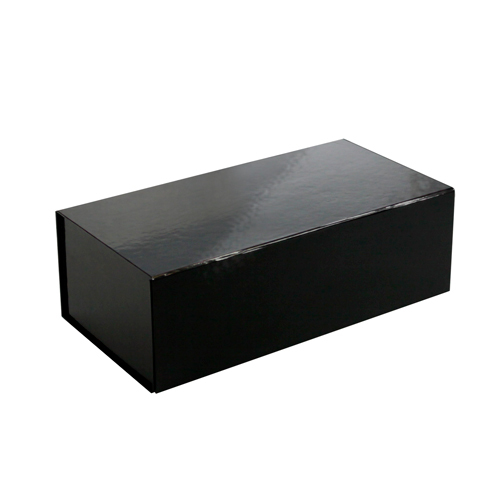 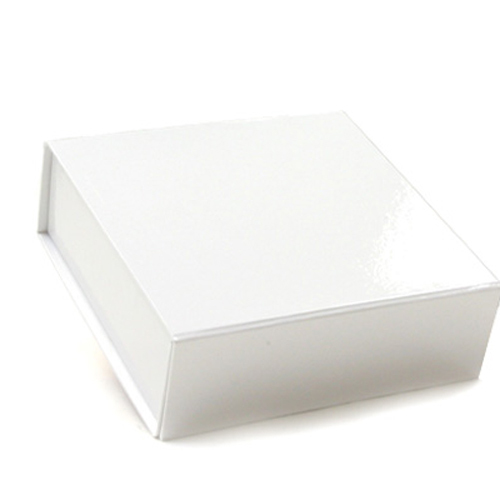 Durable folding boxes made with sturdy paperboard with magnetic lid closure. 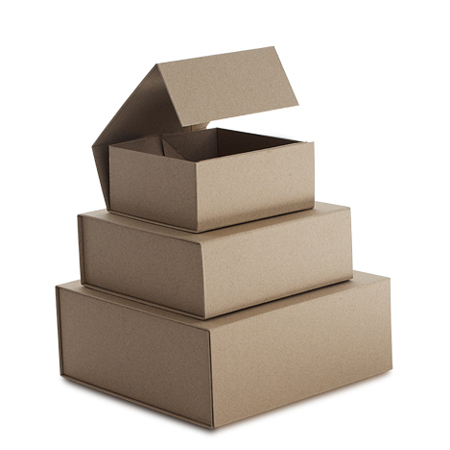 These popular boxes can be assembled or collapsed in seconds! 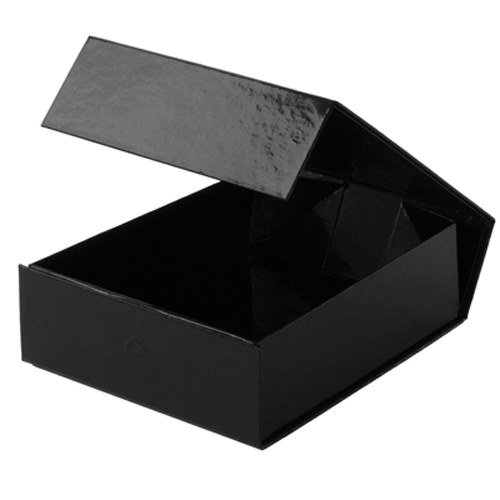 Save time and storage space with these luxury folding gift boxes! 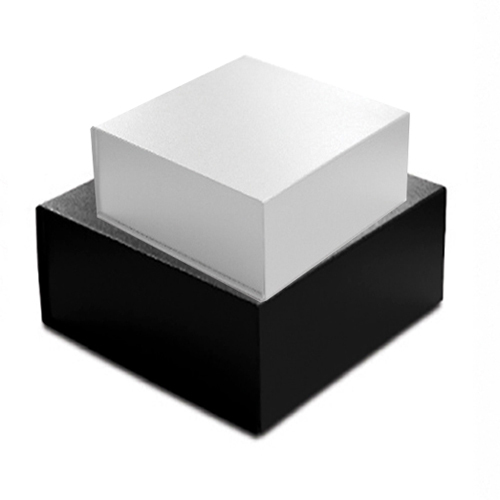 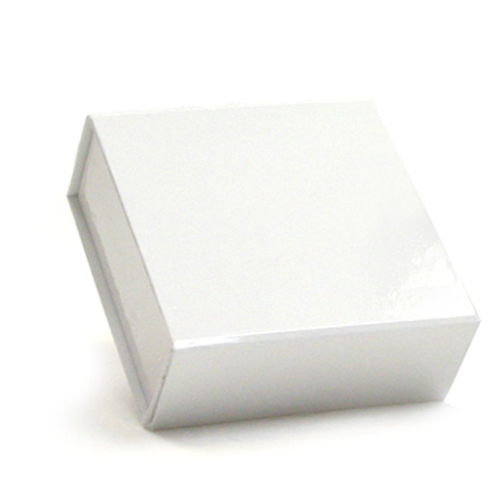 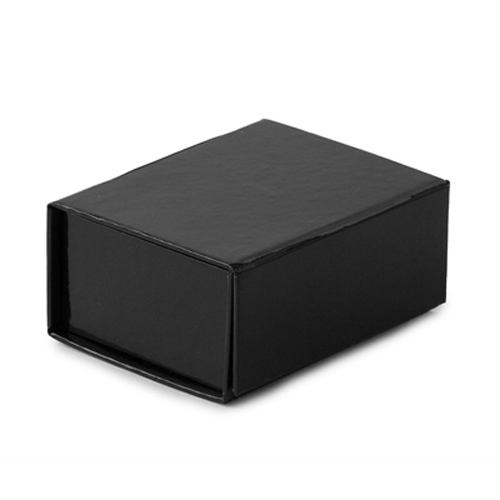 Our unique magnetic lid gift boxes are an innovative packaging solution for retailers and gift-givers who don’t want to sacrifice style based on cost and storage space. 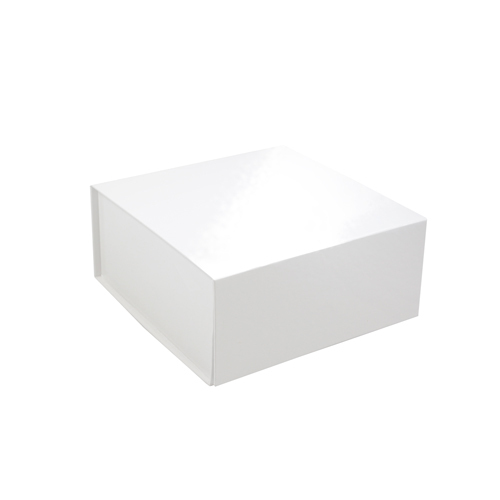 These folding gift boxes assemble in just seconds and the finished box has the look and feel of a high-end rigid box. 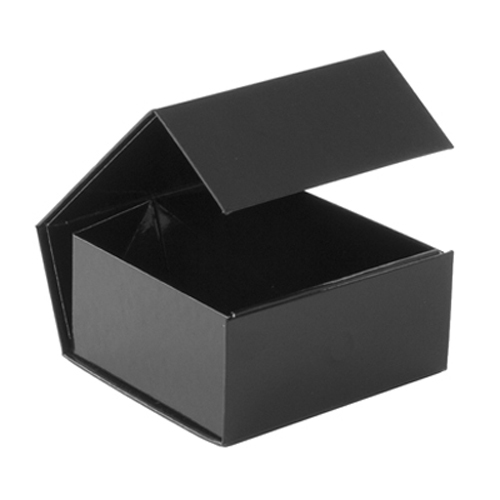 Our flip-top folding gift boxes have hidden magnetics in the lid so that they snap shut and stay securely closed. 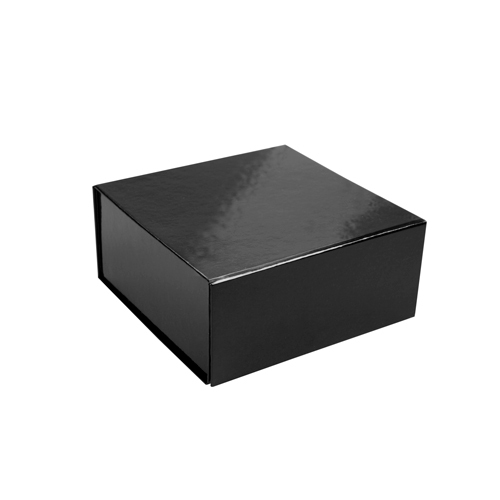 Because of the way these boxes are designed, they are the perfect gift box for retailers that want to offer a high-end presentation with less hassle. 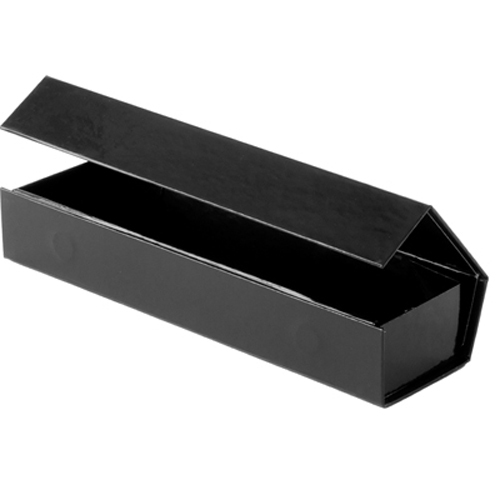 These magnetic boxes are storage friendly, easy to assemble, and they are reusable. 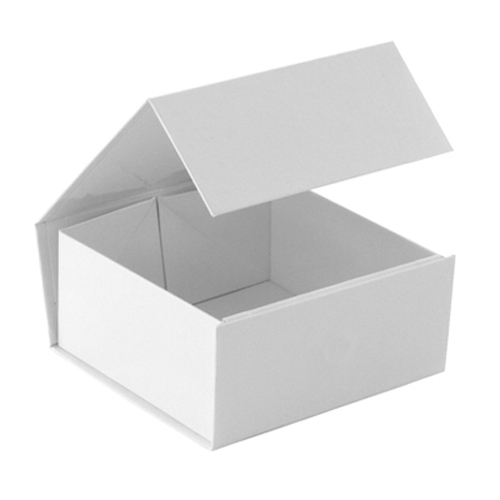 One of the best features about these boxes is that they can be disassembled and reused many times because of their durability. 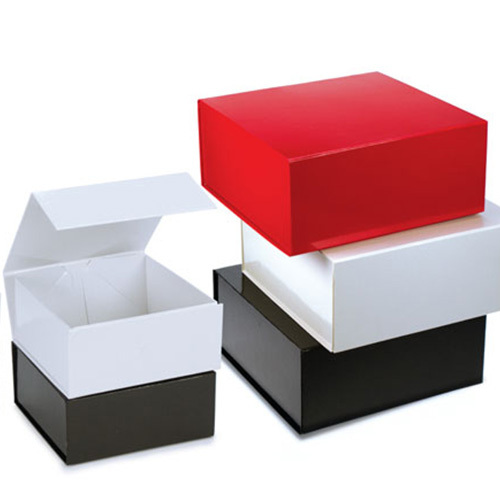 There is no loss in quality to your gift box when you reassemble it multiple times. 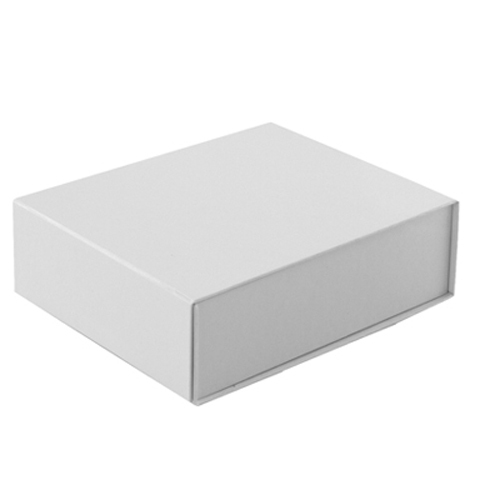 Our magnetic folding gift boxes are available in stunning gloss colors, textured finishes, and matte natural kraft for a more natural look. 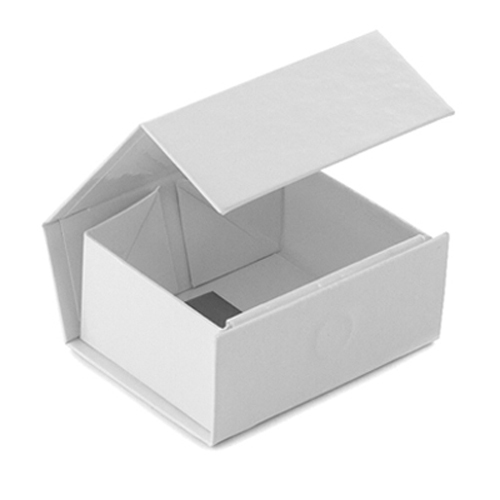 We have sizes available for many different uses and boxes designed to fit wine and beverage bottles. 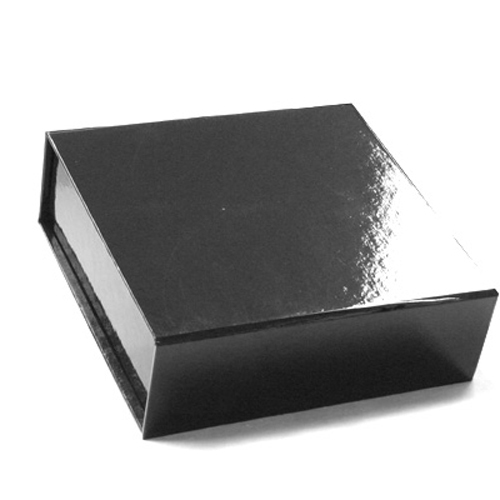 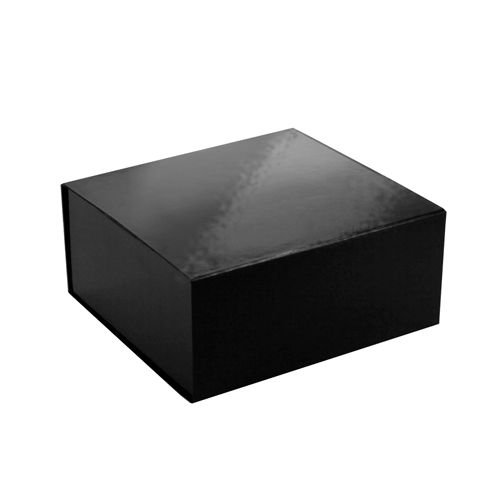 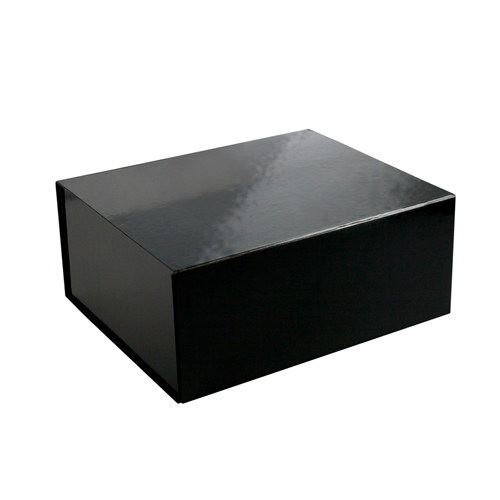 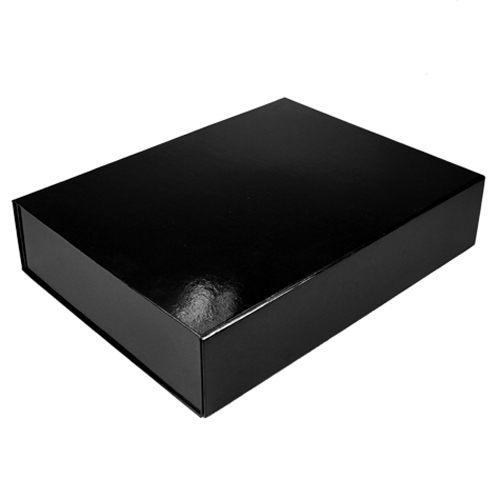 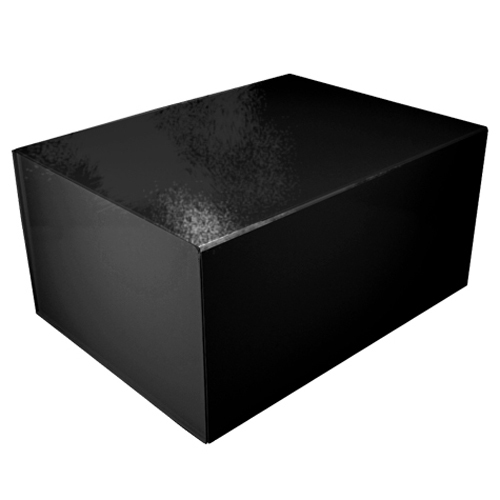 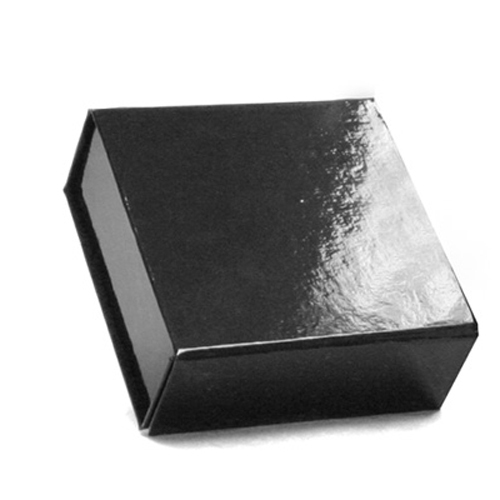 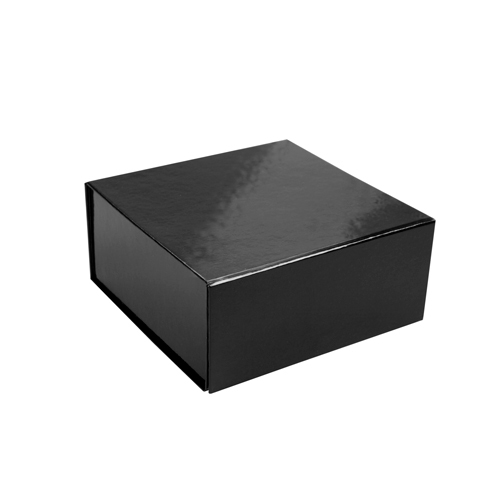 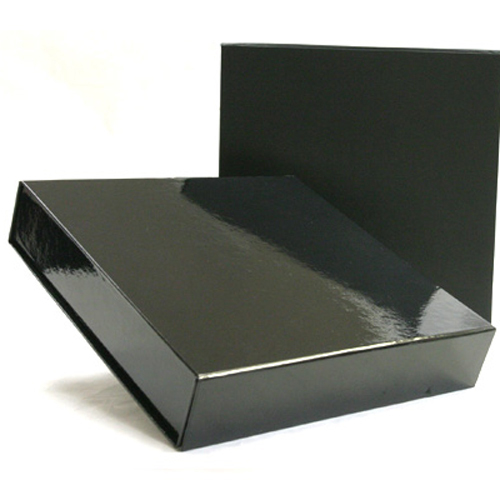 If you want a luxurious box for your items or gifts, look no further than our magnetic folding gift boxes.